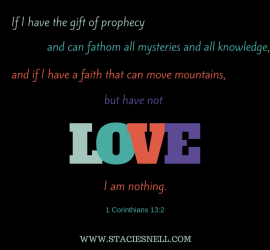 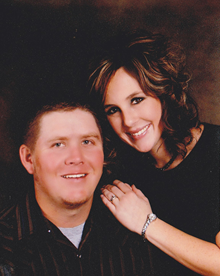 This entry was posted in Devotional and tagged 1 corinthians 13:2 calling Christlike love colossians 3:12-17 Go and make disciples God love nothing without love on April 29, 2015 by stacie.snell. 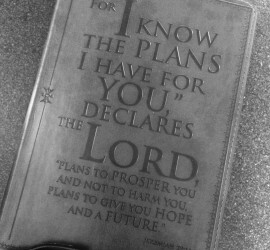 This entry was posted in Devotional and tagged God Jeremiah 29:11 Jesus Romans 8:28 trust trusting God with your future write your story on April 23, 2015 by stacie.snell. 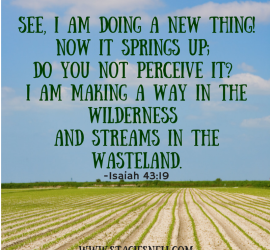 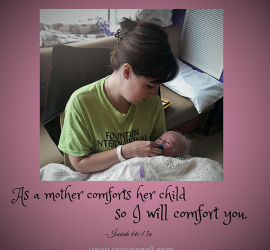 This entry was posted in Devotional and tagged cultivating hearts cultivation faith forgiveness God's work in us healing Isaiah 43:19 on April 8, 2015 by stacie.snell. 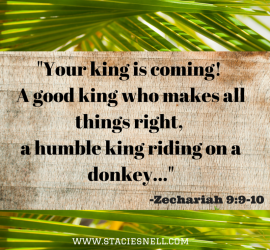 This entry was posted in Devotional and tagged Easter Jerusalem Jesus Palm Sunday triumphal entry Zechariah 9:9-10 on April 1, 2015 by stacie.snell.